There&apos;s nothing better than personalized beauty products, especially when they&apos;re inspired by your zodiac sign. For anyone who&apos;s astrology-obsessed, these zodiac-themed makeup and skincare products are right up your alley. 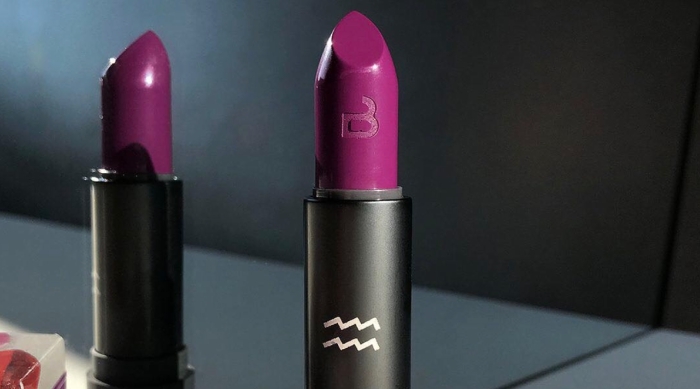 Recently, Bite Beauty announced their astrology lipstick line. Each month, they&apos;ll be releasing a new hue inspired by a different sign. So far, they&apos;ve unveiled a shade for Aquarius and Pisces. 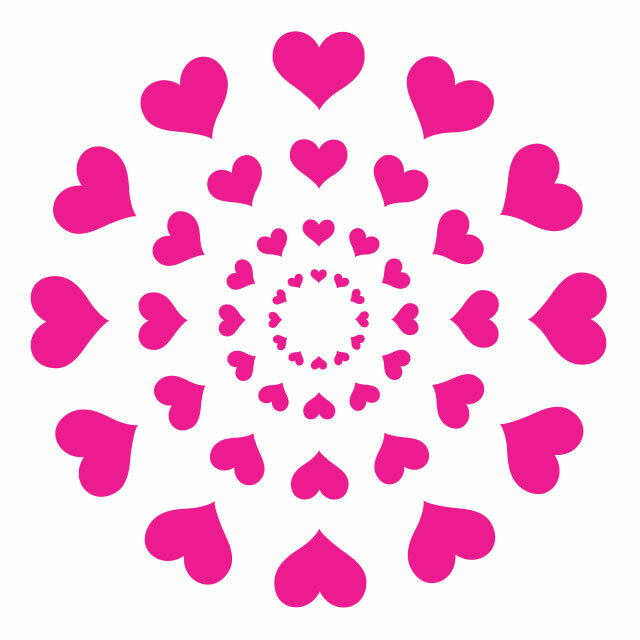 Each fragrance is carefully crafted to bring out the good in each sign. 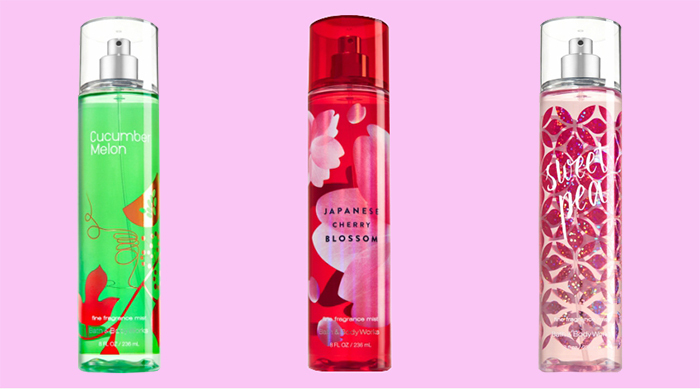 You&apos;d be surprised what spritzing this perfume onto you can do. Bath bombs are necessary for optimal tub time. So imagine how much more relaxed you&apos;ll be taking a bath with one designed with you in mind. 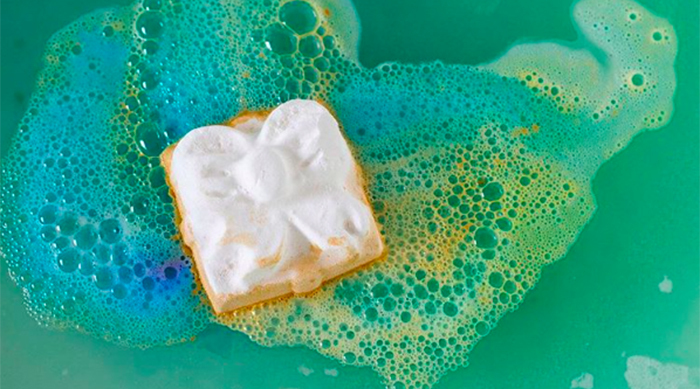 Plus, each of these bath bombs is packed with a special gem inside. Now you&apos;ll never have to wonder which eyeshadow shade is perfect for you, thanks to this palette. You can even experiment with hues for the other signs. Choosing the right color to paint your nails is a major hassle. With so many hues to pick from, the possibilities are endless. With Julep&apos;s line of polishes inspired by each sign, you&apos;ll always know which shade to rock on your nails. Replenish your complexion the right way with these masks specifically designed to benefit each sign&apos;s problem areas. Each soap&apos;s scent is designed to give each sign that boost of energy to make it through the day. Why would you clean your body with anything else? Based on your zodiac sign, we bet we can guess your fave makeup product. See if we&apos;re right HERE.